From Akshay Kumar's 'Toilet: Ek Prem Katha' to Randeep Hooda's 'Battle of Saragarhi', 2017 has a pretty wide range of offerings for moviegoers! After a relatively tepid 2016, the Hindi film industry appears geared up for some big releases in 2017. While the everything-romance genre will churn out the usual fare, and big league films like Raees and Kaabil will attract masses, there are some unconventional stories that have us excited. Why: Konkona Sen Sharma’s directorial debut, a thriller set in the late 70’s, with a formidable star cast that includes Tanuja, Om Puri, Kalki Koechlin, Ranvir Shorey and Gulshan Devaiah. 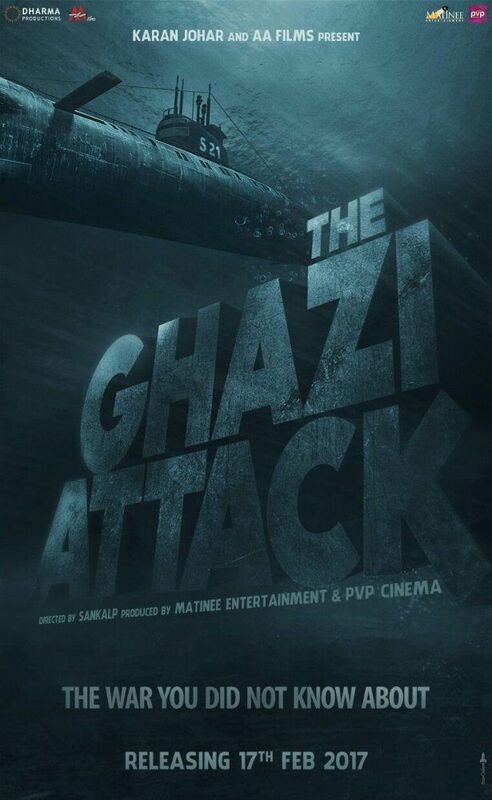 Why: India’s first submarine warfare film about the mysterious sinking of the Pakistani submarine PNS Ghazi during the 1971 war. Stars Rana Daggubati, Taapsee Pannu and Kay Kay Menon. 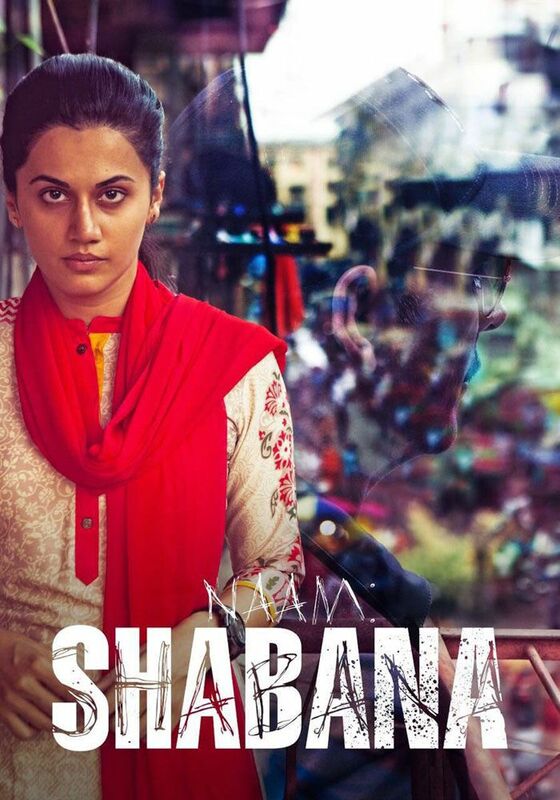 Why: A prequel to the highly acclaimed Baby, this action thriller stars Taapsee Pannu in the lead, along with Manoj Bajpayee and Prithviraj. Why: Irrfan Khan’s only announced release this year (as yet) - a comedy with talented Pakistani actress Saba Qamar - about an Old Delhi couple trying to climb up the social ladder. 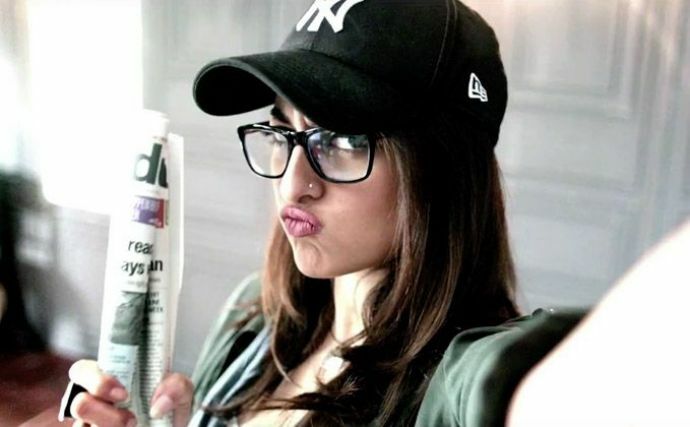 Why: An adaptation of ‘Karachi, You’re Killing Me!’ by Saba Imtiaz, this Sonakshi Sinha-starrer could just be the Bridget Jones-esque rom-com we’ve been craving for in India. Why: For starters, the intriguing title! This Akshay Kumar-Bhumi Pednekar-starrer has been pitched as a satire on the Swachchh Bharat Abhiyan, and claims to send out a strong message about women’s empowerment. 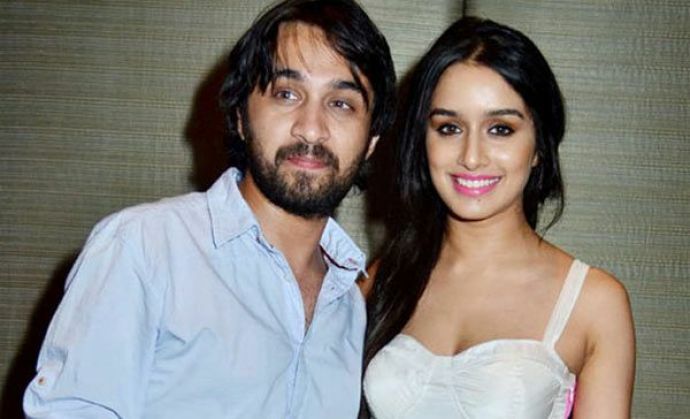 Why: Shraddha Kapoor in a role that will (hopefully) let her break out of the manic pixie dream girl mould. A film on Haseena Parkar, Dawood Ibrahim’s sister, directed by Apoorva Lakhia, who previously directed Shootout at Lokhandwala. 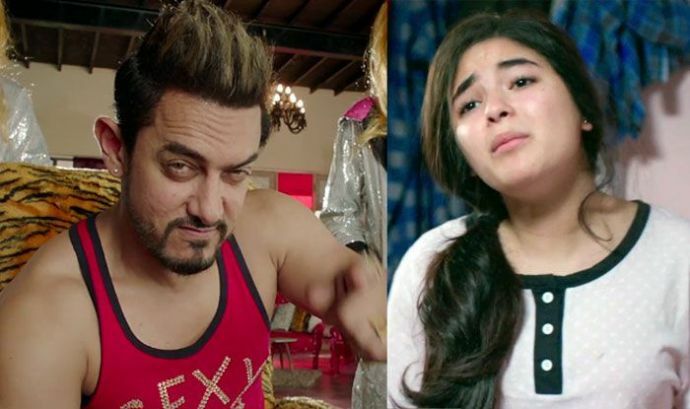 Why: Zaira Wasim, the young Geeta Phogat from Dangal, plays a girl who realises her musical dreams by posting YouTube videos in a naqaab. Plus, Aamir Khan in an extended cameo. Why: A film crafted for Vidya Balan where she plays a radio-jockey anchoring a late-night show. Why: An account of one of history’s greatest last stands, where 21 officers and soldiers of the 36th Sikhs of the British Indian Army faced over 10,000 Afghan tribesmen in 1897. 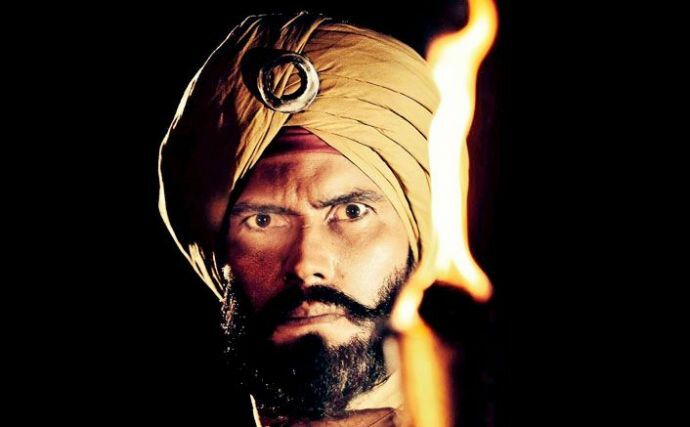 Randeep Hooda plays Havildar Ishar Singh, one of the martyrs.